Springtime has arrived – that season of growth when flowering blossoms delight us with their gorgeous, multi-coloured hues and insects begin to emerge in full force. In the lunar calendar, March 5 (+ 1 day) is acknowledged as the start of a 15-day climatic period known as the ‘Awakening of Insects’, that time of year when the warmer spring weather rouses the insects from their winter-time hibernation. Insects play a major role in the breakdown of flora and fauna materials and are a significant food source for many other animals. 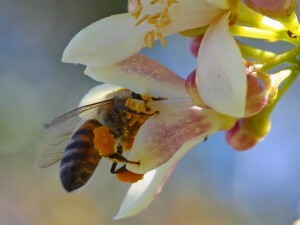 Without insects, our world would be covered with dead plants and animals putrefying in unsightly heaps. Green plants would exhaust their nutrient supplies and many species of flowering plants would become extinct for lack of insect pollinators. If we take that further, without green plants and the oxygen they produce, all animals would eventually die out. While some insect species may be considered pests, many are directly beneficial to humans by producing honey, beeswax, bee pollen, royal jelly, silk and other products. Indirectly, they help us pollinate our flowers and crops and help to regulate the population densities of potential pests. An example of this form of biological control is the lady beetle, more commonly known as ladybug or ladybird, which helps gardeners by eating garden pests such as leaf-eating aphids, mealy bugs and mites. Having been around for more than 400 million years, insects have witnessed the rise and fall of dinosaurs, survived at least four major catastrophes that saw planet-wide extinction, and continue to thrive despite man’s best efforts at exterminating them. Insects are exceptionally hardy by nature and are the dominant life form on earth, with millions frequently existing on a single acre of land. 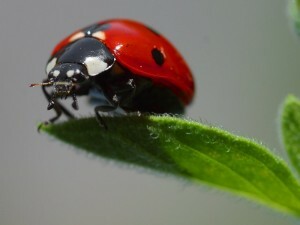 As the extraordinarily adaptable creatures that they are, insects are able to survive in most environments ranging from the extreme heat of scorching deserts to the bitter cold of the Antarctic. Scientists believe that insects owe their resilience to their hard external skeletons which affords them protection, their small size which allows them to survive on minute amounts of food and exist in tiny spaces, their prolific reproductive abilities, and the fact that they can easily escape from enemies by flying away. While there is no exact figure on the number of insect species in Hong Kong, Roger Kendrick, Senior Conservation Officer, Fauna Conservation at Kadoorie Farm and Botanic Garden, Hong Kong, says that between 3,500 and 4,000 have been identified and named. However, many thousands more probably occur and based on comparisons with other countries like Taiwan and Japan, whose faunas are better known, an estimate of between 20,000 to 25,000 is not unrealistic, he adds. Typical insects found in Hong Kong include grasshoppers, stick insects, cicadas, bees, dragonflies, beetles, wasps, lantern flies, bamboo weevils, moths and of course butterflies. Not only do we owe our existence on earth to insects and the work they do, these diminutive creatures have become completely integrated into human culture, having found their way into our arts and crafts, mythology and religion. Once, according to a myth, the people in Egypt saw a scarab beetle roll a ball of dung across the ground and assumed that a giant celestial dung beetle must roll the sun across the sky everyday. The scarab beetle has come to be venerated as a symbol of rebirth and immortality. 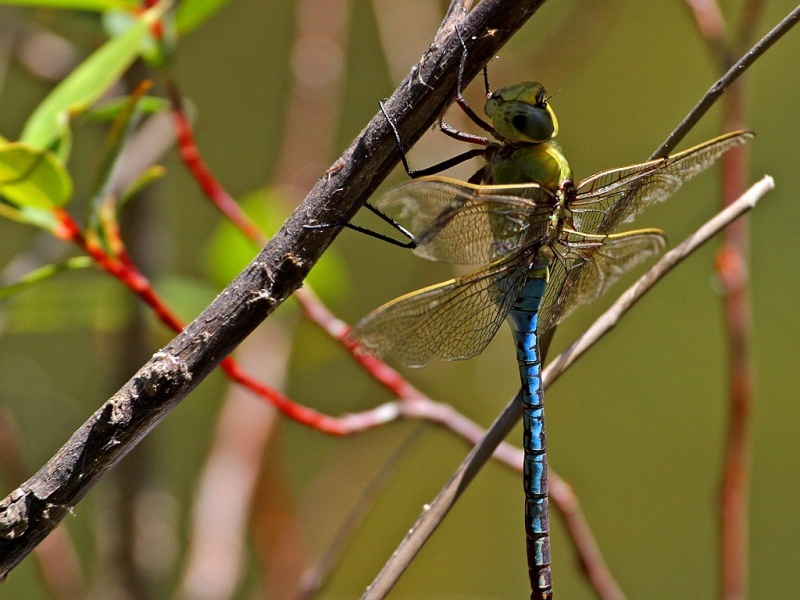 The symbolic character of insects is well-ensconced in many different cultures. Bees have long been associated with industry and regeneration, wisdom and obedience, while dragonflies are symbols of the sense of self that comes with maturity. Grasshoppers are an emblem of nobility and wisdom, and Ladybirds symbolise good luck and good fortune, which surely explains why both Ladybird, the children’s book publisher, and Ladybird, the children’s clothes manufacturer, chose the names they did. It is, truly, a love-hate relationship that we have with bugs. Insects can give us the shudders and irritate us enough to want to get the DDT out, but they undoubtedly contribute to the very foundation of our lives here on earth, and continue to fascinate us with their beauty and meaning.